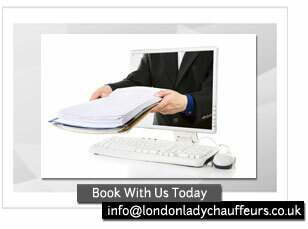 London Lady Chauffeurs - Specialist Female Taxi Service. We provide a fast, reliable and affordable car service for all your travel needs. Read about us being mentioned in an article in the Telegraph Newspaper. 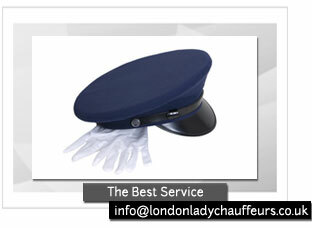 We offer a professional, reliable and comfortable chauffeur experience with one of our female taxi drivers. 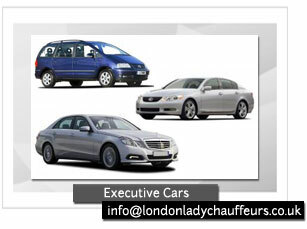 Let us drive you in one of our executive luxury cars to the destination of your choice. All are cars are well serviced, reliable and clean. If you are travelling on business or pleasure, to the airport or just back home, we can be the company you trust to take you to your destination on time. If you would like to find out more about our cars and the services we can provide for airport transfers, corporate accounts or just for personal use, then please call one of our advisors on 0208 878 7777. In the past women have expressed to us their concerns about safety when travelling in London and the surrounding areas, especially the risks brought about by potentially illegal minicabs. In response to their concerns we decided to set up our professional female driven taxicab service, designed to give peace of mind to our female passengers. The chauffeur service is driven by professionally trained female drivers, with a choice of luxury cars and is open to women only. Please don't get us wrong most male taxi drivers are safe and professional, but we are here to put you at ease and offer a service where a professional female driver will take you to your destination.